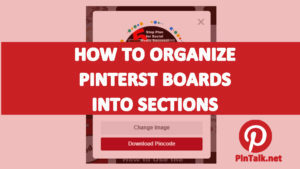 Five techniques to use the Pinterest Pinboards as a fun and addictive way to get more reach for your message. 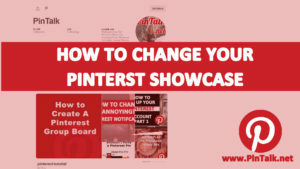 Add an infographic to your release, then pin it. 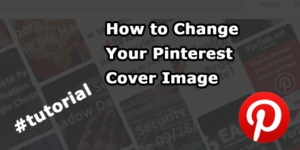 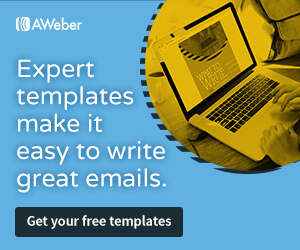 Create a pinboard that fits your infographic or news topic. 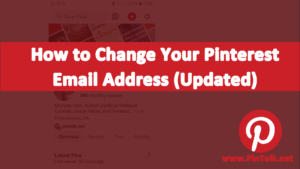 Optimize the pin using the same keywords optimized in your press release. 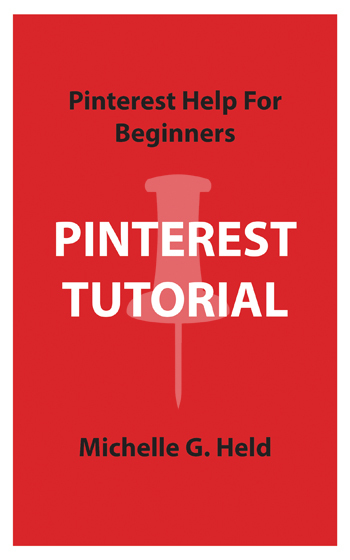 Use Pinterest for free market research.